Why not make your very own chocolate creation. Join us at a chocolate workshop where we will guide you from start to finish, where you will become a chocolatier. 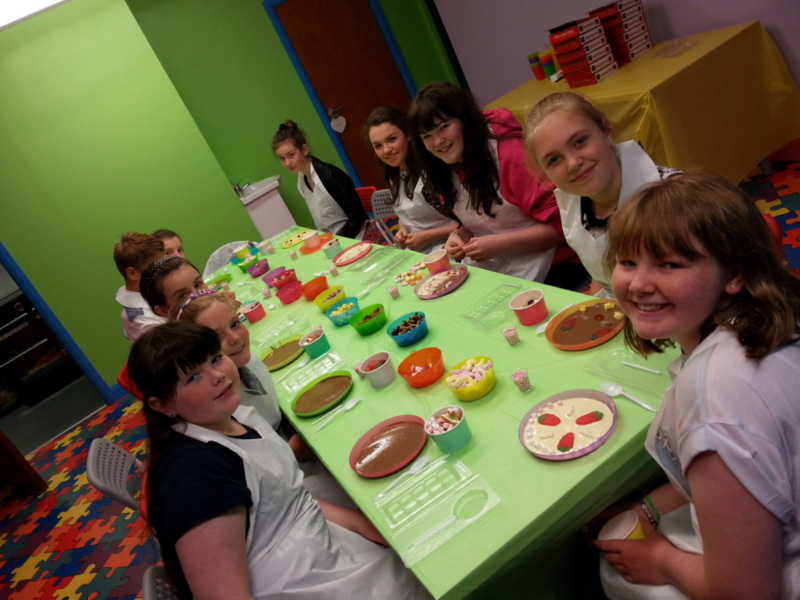 Come and make chocolate items such as chocolate pizzas, chocolate bars, and chocolate lollipops. We also do seasonal items such as Christmas trees, and Santa’s. We use only the finest Belgium chocolate with no additives and will prepare it, ready for your creations. We normally use either white or milk, but we can use two strengths of dark chocolate as well as flavoured coloured chocolate. During our parties we will provide everything needed to make a masterpiece, including sweet toppings, aprons and a few hints and tips along the way. 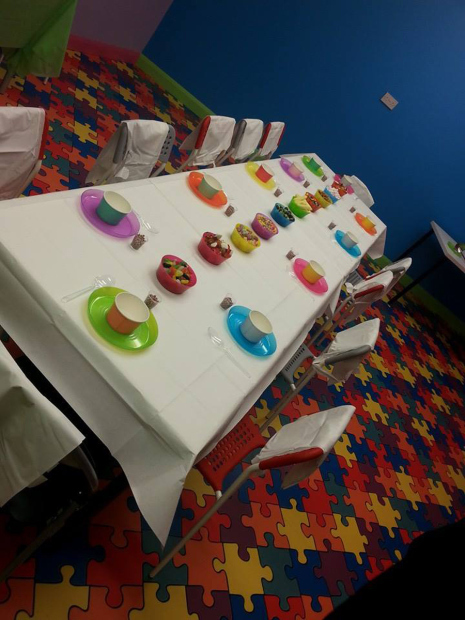 We cater for large groups of over 20 people, from the very young to the very old! We advise that very young children are given a helping hand from an adult. If you do not have a large number we can also do a DIY pizza slice which is perfect for filling half hour slots in a party.